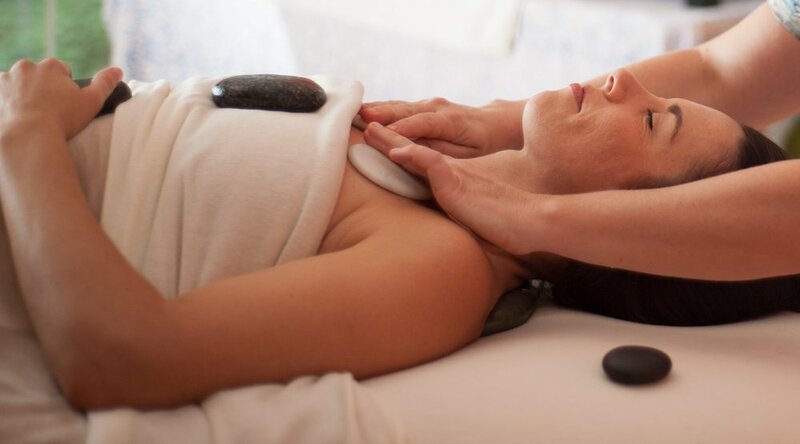 This deeply therapeutic treatment includes warm oil & heated stones that are placed on the spine, torso, hands & feet - instantly relaxing the nervous system. The smooth stones are also used in combination with the hands of the therapist to give the massage. This warms the muscles helping to release tension and allows the receiver to energetically relax into the work. 120 min session includes a 90 min massage and 30 min check in/out times. 90 min session includes 75 min massage and check in/out times.